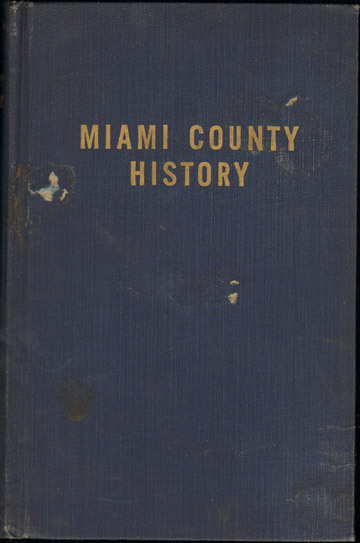 Detailed history of Miami County, Ohio from 1807 to 1953. Includes Troy, Tipp City, Covington and a history of each township. Cover has wear and some insect damage. Inside pages are nice and clean. Bookplate on inside cover.